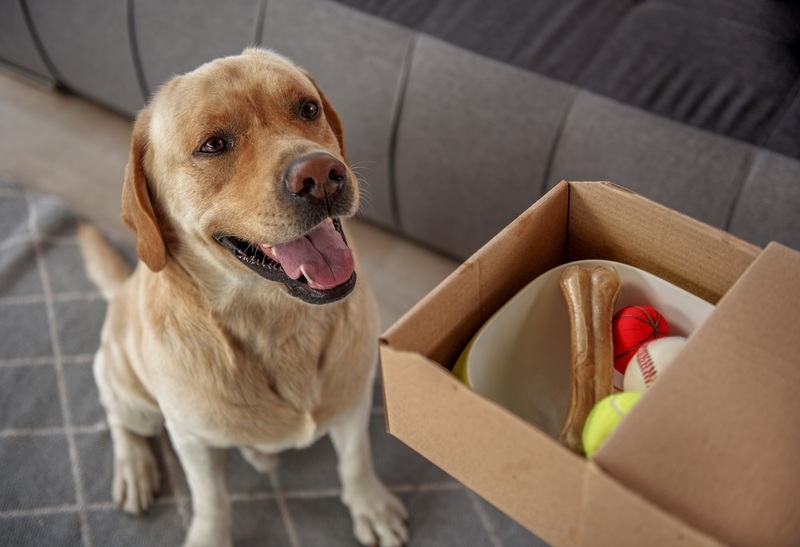 If you’re planning a trip for business or pleasure, pet boarding is a perfect way to ensure your furry friend’s needs are met while you’re away. But cats and dogs become very attached to their owners and their homes, so leaving them in a new environment can cause them a lot of stress. To put them at ease, here are a few ways to prepare your animals for boarding. Not all pet boarding businesses offer the same services. Choose a facility where the animal will receive interactive and attentive care. The better your dog or cat is cared for, the easier their stay will be. Care centers are also great because they have vets on staff in case anything goes wrong. Before leaving for the trip, start making visits to the boarding facility. Ask to show your dog or cat around the area, and give them chances to get acquainted with the staff. Treats are also a good idea to help them associate the facility with something pleasurable and rewarding. A change in environment is much easier for animals if they have familiar items to ease the transition. Favorite toys, a familiar kennel, and clothes and blankets which smell like you will help provide comfort. If your dog is shy, or your cat doesn’t get along with younger animals, the professionals at the boarding facility need to know. This information is crucial for them to provide the appropriate care. This will also help the visit go more smoothly. Your animal’s diet is another aspect of their routine they can bring with them to the boarding center. Changing to a new type of food may upset them or cause stomach issues, so instead, supply the shelter with the food they’re used to.